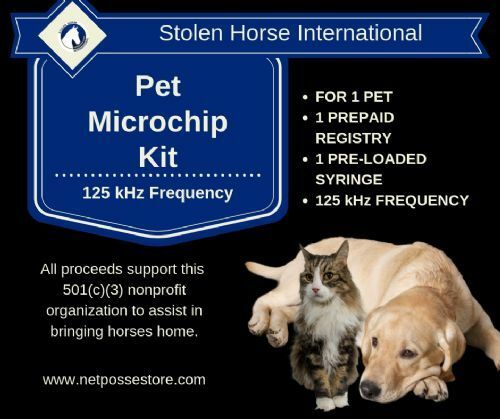 This is not the new microchip which is the 134 kHz frequency. Please pick our your favorite chip package in our store. If you have questions email us at debi@netposse.com.